In the financial services industry, time is literally money. Time spent chasing down data and creating static reports manually means less time for gaining insights, which leads to delayed responses to customers and rapidly shifting market conditions. Power BI is redrawing this picture. Financial data teams no longer have to use up to 80% of their time trying to find, format, and present the right data, with little time left over to make the right decisions and partner fully with decision makers. Instead, Power BI enables analysts to share the latest, refreshed data to colleagues through powerful, interactive visualizations. Connecting presentations directly to financial data sources minimizes the risk of errors and significantly decreases the time spent on converting data to information and insight. The data sources can be an Excel spreadsheet on your laptop, a database on your business network, or cloud-based, such as QuickBooks Online, in any combination. With Power BI content pack for QuickBooks Online, you can create dashboards for your QuickBooks Online data in minutes. Analyze your balance sheet, cash flow, profitability, customers, and vendors, and display interactive reports—all with a single tool. Use the Power BI Q&A feature to ask natural language questions, such as “Who are the most profitable customers?” and see an interactive visualization as an answer. But there’s more: Power BI self-service analytics has the power to transform financial services business operations. Just ask Metro Bank, the first new high street bank in the UK in 100 years. Metro Bank is all about customer service. It refers to its customers as “fans.” It staffs 24/7 call centers. It issues customers operating debit cards within minutes. This customer-centric approach has paid off. 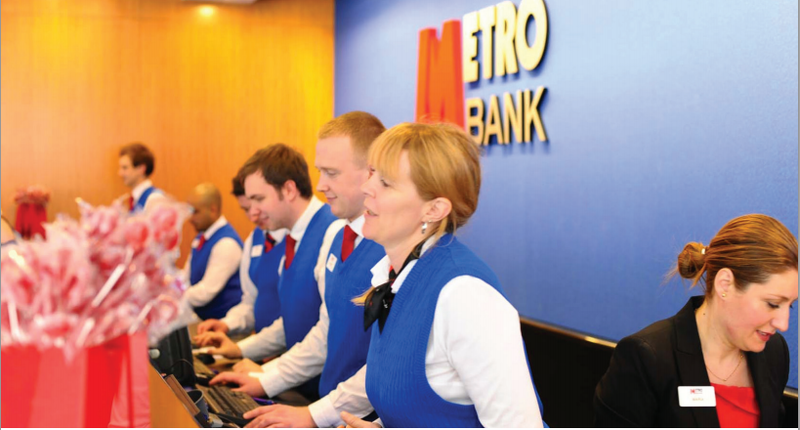 Thousands of people have become new Metro Bank fans over the last five years. To build on this success, Metro Bank required a business intelligence solution that could capture rich detail about customer behavior. Those details must be made clear and understandable to decision makers, so that Metro Bank can perfect its services and achieve its goal of one million customers by 2020. Metro Bank chose Power BI. Not only did it integrate readily with the bank’s existing Microsoft infrastructure, it was easy for colleagues to learn and personalize. In the competitive UK banking world, Power BI enables Metro Bank to identify and remedy problems before they damage customer relations. Colleagues can combine account activity data with data from customer satisfaction surveys, branch traffic patterns, and more to understand and improve the customer experience. The reporting data is refreshed each night so staff can see an up-to-date view of the previous day, weeks, months or year. Metro Bank is one example of how Power BI is transforming financial services. With Power BI, data analysts can use the same tool and resources to accomplish in minutes what used to require days. Business review meetings can evolve from presentations of static reports to dynamic collaborative sessions where staff can slice and drill down into the data in real time. And, as we saw with Metro Bank, immediate, data-driven insights can bring new energy to drive the business forward. 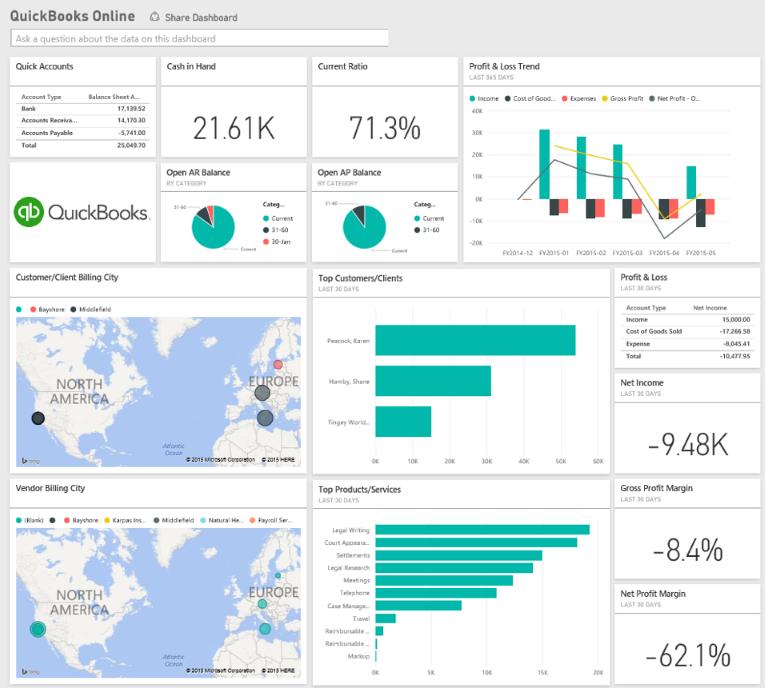 Can Power BI pay dividends for your business? Find out. Sign up today for free.